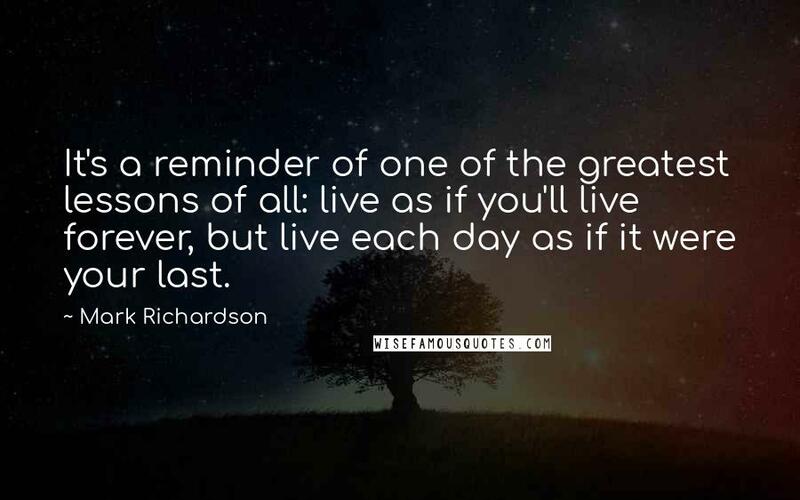 It's a reminder of one of the greatest lessons of all: live as if you'll live forever, but live each day as if it were your last. 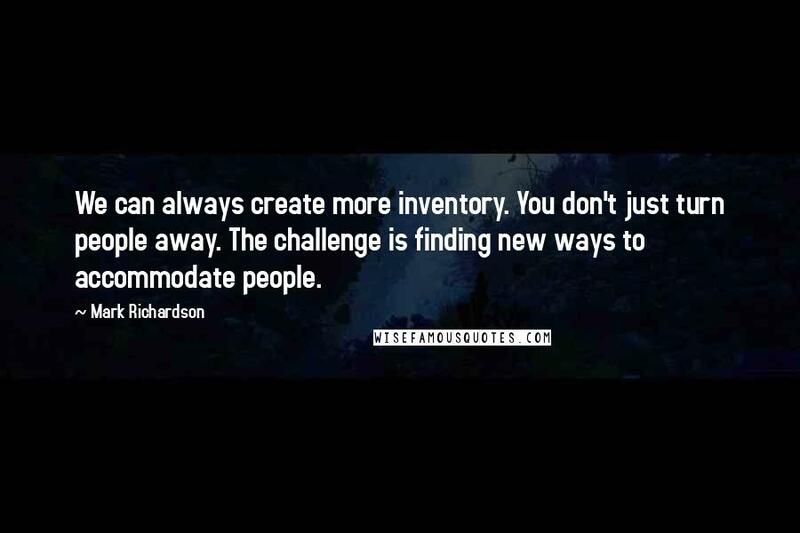 We can always create more inventory. You don't just turn people away. The challenge is finding new ways to accommodate people. 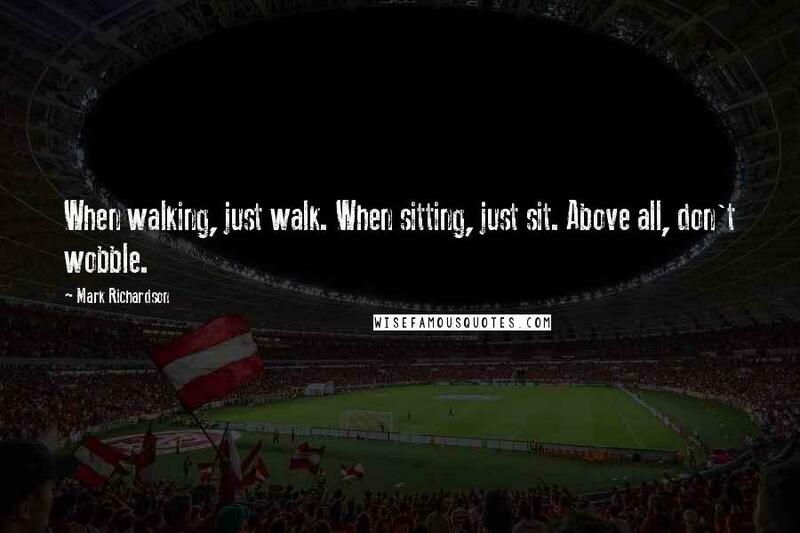 When walking, just walk. When sitting, just sit. Above all, don't wobble. 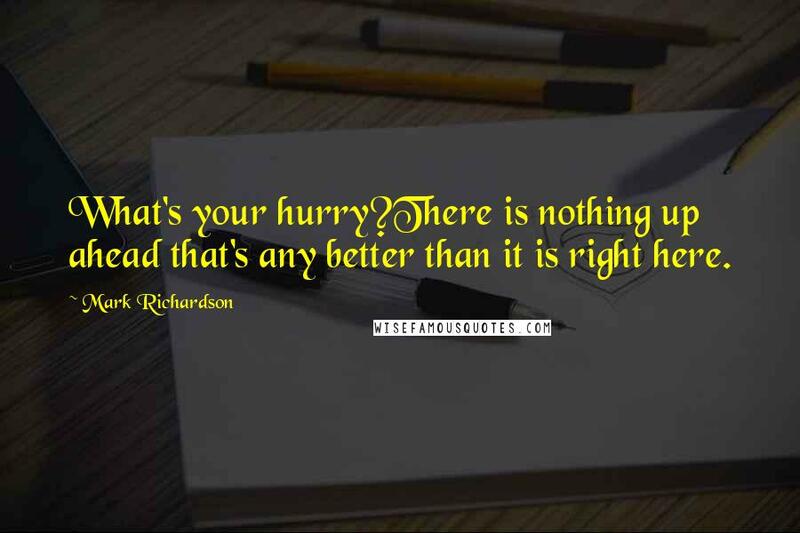 There is nothing up ahead that's any better than it is right here.